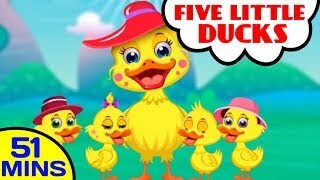 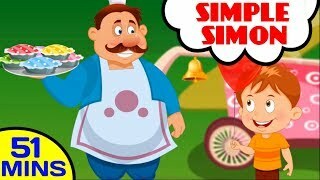 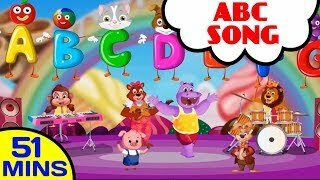 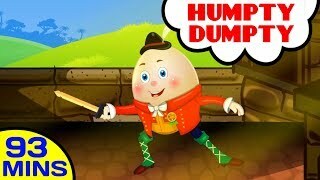 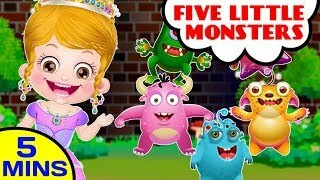 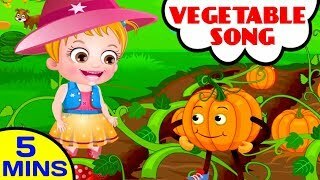 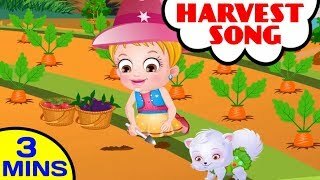 Watch our nursery rhymes videos and discover the fun of learning new and traditional children songs. 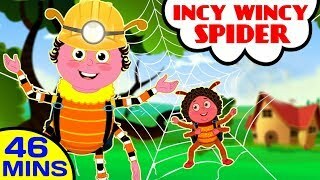 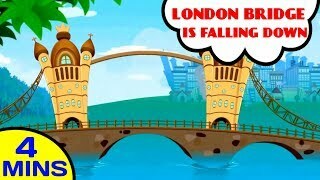 Kids will enjoy hours of entertainment and fun with educational English rhymes. 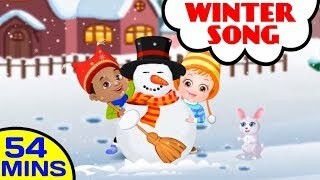 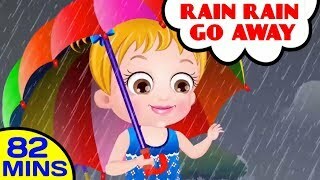 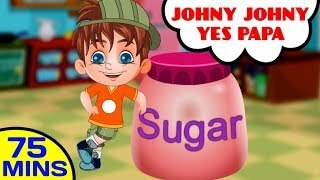 Enjoy and watch beautiful and lovely animations of best kids songs that are truly mesmerizing!